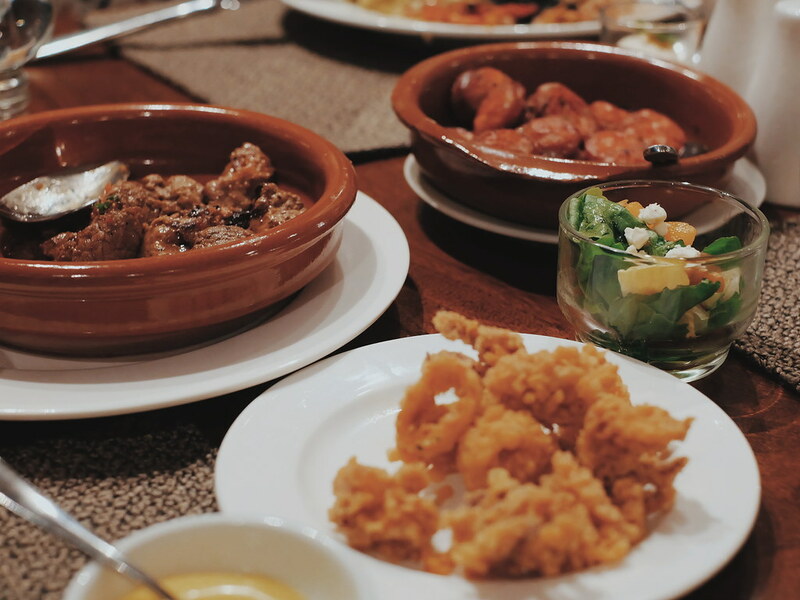 One need not fly to Spain to feast on good tapas, paella and Sangria. 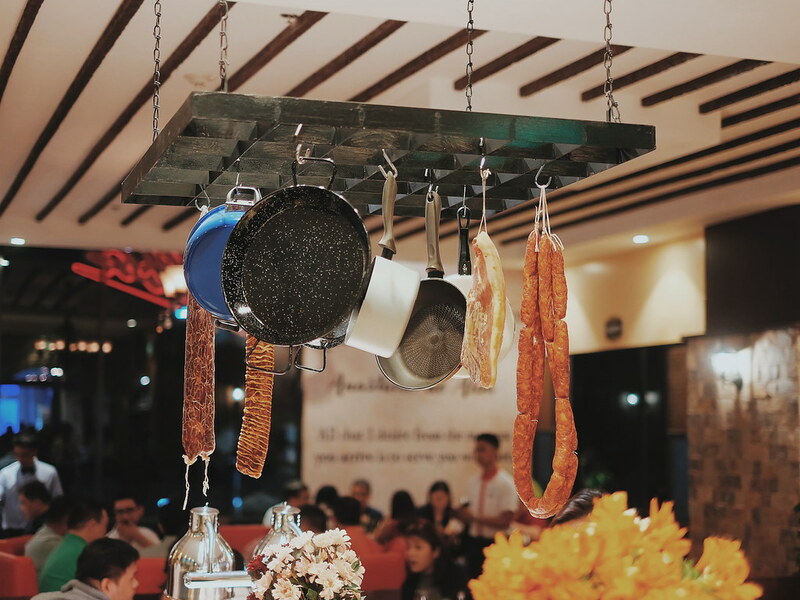 There is one restaurant that foodies know when it comes to indulging in delicious, authentic and traditional Spanish cuisine - Alba Restaurante Español. 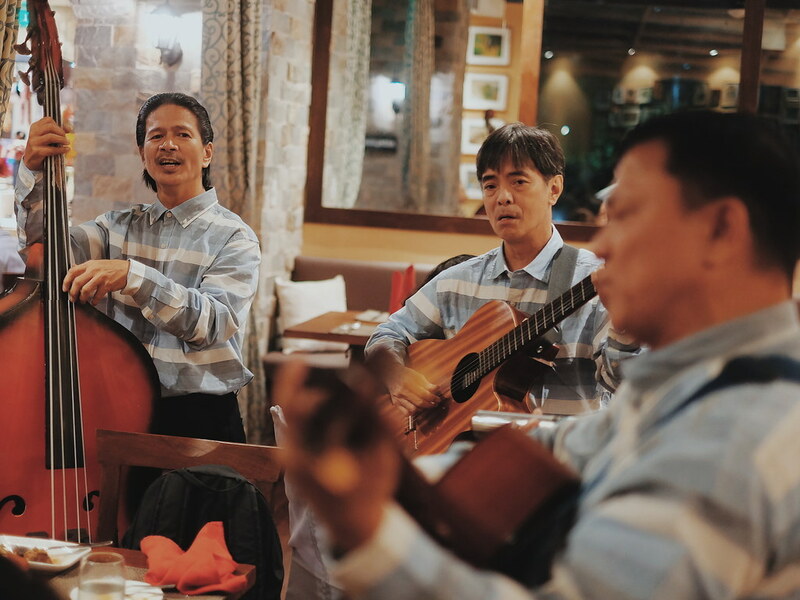 The story of this well-loved restaurant started in 1952, when Senor Anastacio de Alba set foot in the Philippines to train cooks of Casino Espanol. 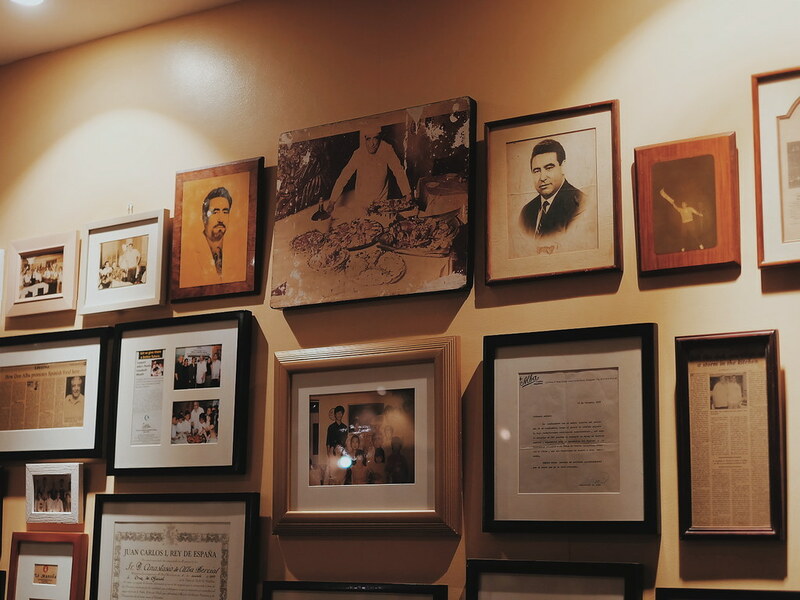 He fell in love with the country and opened Alba Cocina Espanola, a 5-table modest eatery at Isaac Peral (now UN Avenue) and later transferred to a bigger location near Luneta in Florida Street (now known as Ma. Orosa). 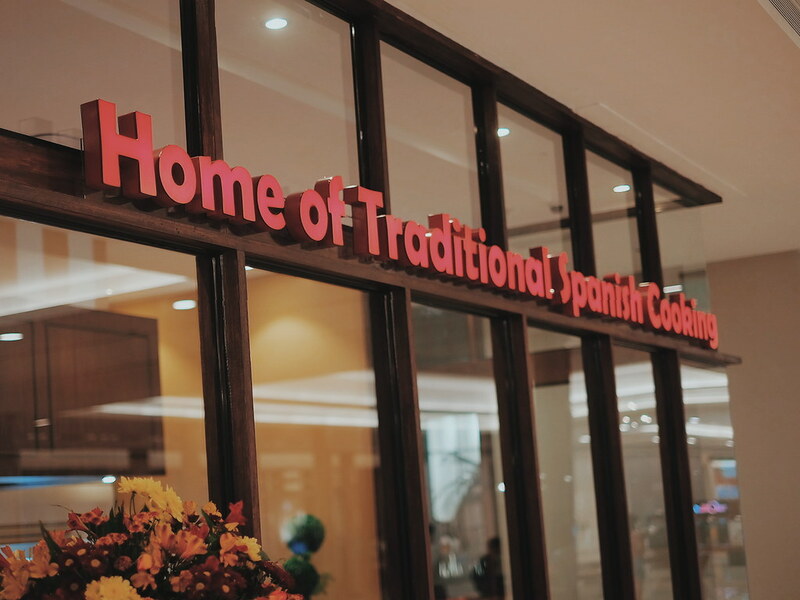 Now, Alba Restaurante Espanol opened its fifth branch in Estancia Mall in Capitol Commons, Pasig. 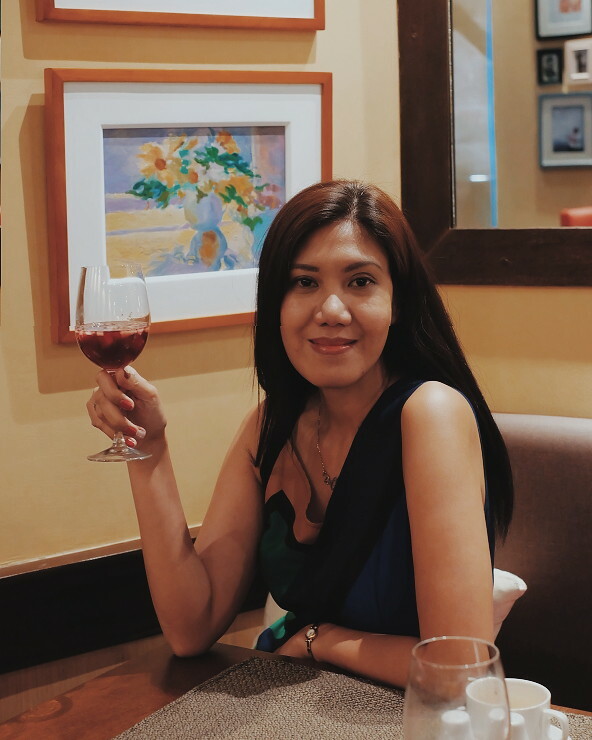 In the North Wing of Estancia sits a new 170-seater Alba Restaurant. 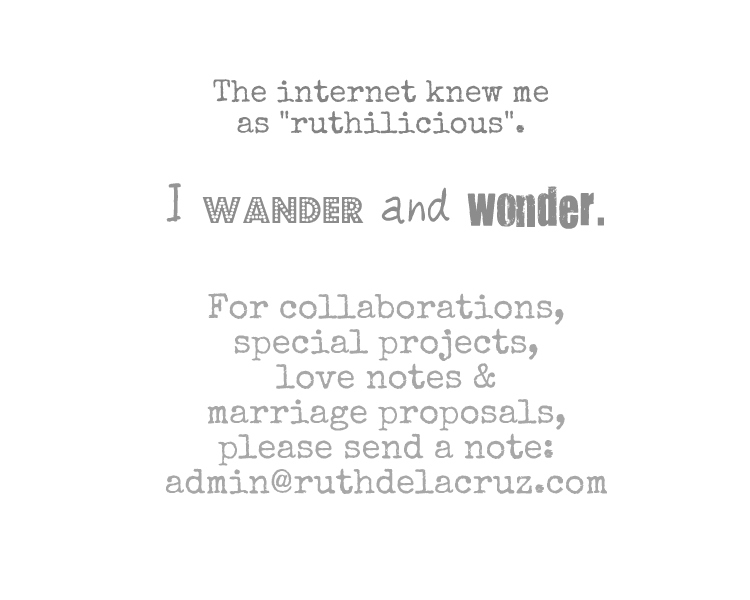 On the wall is written: Reunirse, from the Spanish root word “reunir”. 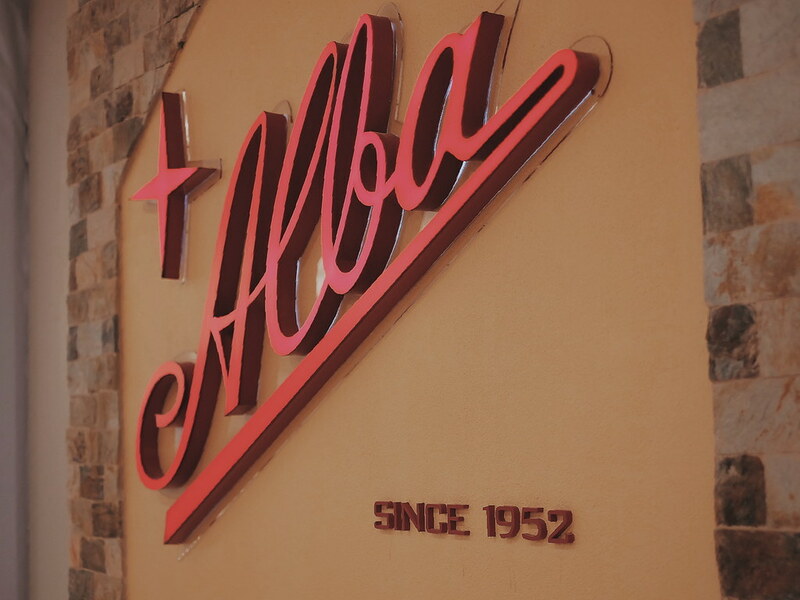 “It means to meet, assemble and get together,” explained Chef Miguel de Alba, President of Alba International Incorporated and General Manager of Alba Restaurante Español. 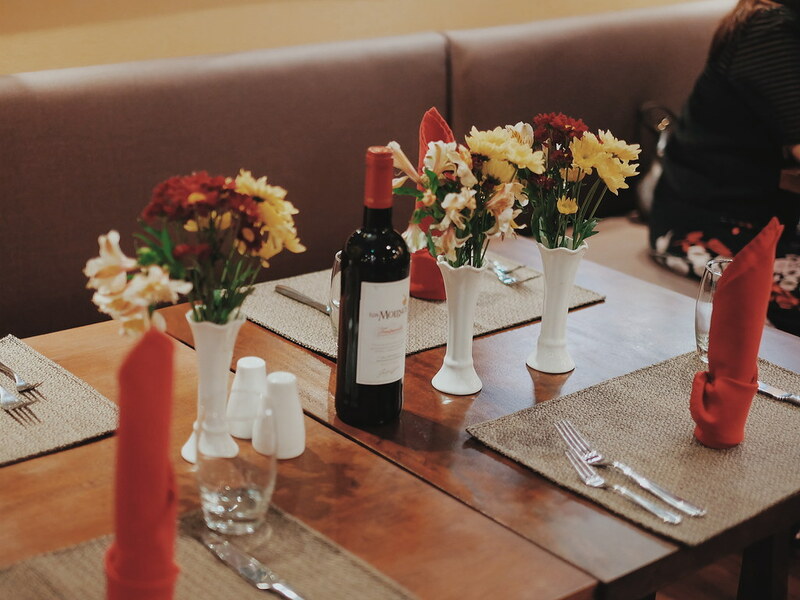 The new Alba Restaurante Espanol is bigger with different sections perfect for gatherings of families and friends. 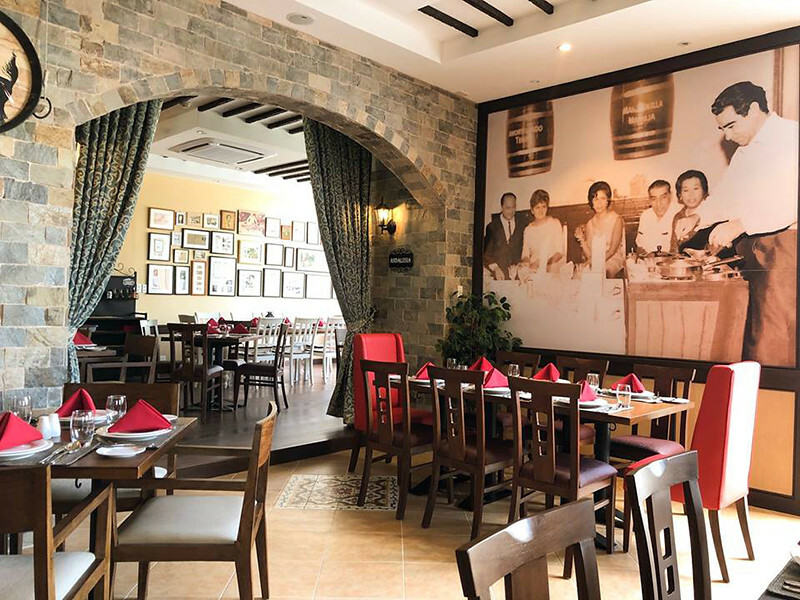 It seems that every inch and corner of the new Alba Restaurante Espanol has its own story to tell evident with memorablias and photographs of owners serving their guests. 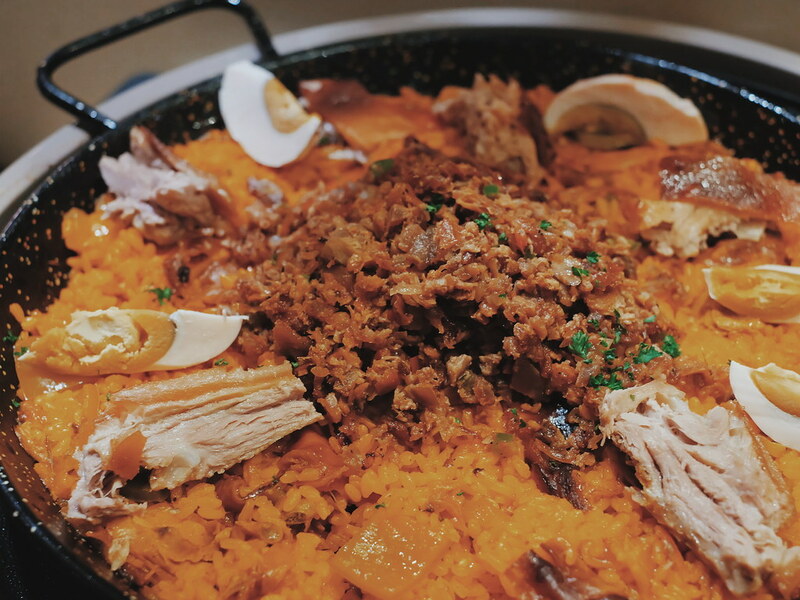 It is good to know more about the history of this restaurant as we enjoy the festive offerings such authentic Paella Valenciana with chicken, pork, chorizo, seafood, and vegetables. There is also Paella Negra (with squid ink and shrimps), Paella Marinara (seafood), Paella de Bacalao (dried salted cod fish and potatoes) and Paella de Verduras for those who prefer vegetables. Alba Restaurante Espanol serves 55 choices of tapas such as chorizos, jamon, gambas, champignon, Pamplona, mortadela, salchichon, mahi-mahi, and Pa amb tomaquete. One can also buy these Spanish cold cuts straight from the Deli Bar. Then of course, do not miss to take a serving of Cochinillo Asado, roasted suckling pig with its perfect crisp skin. 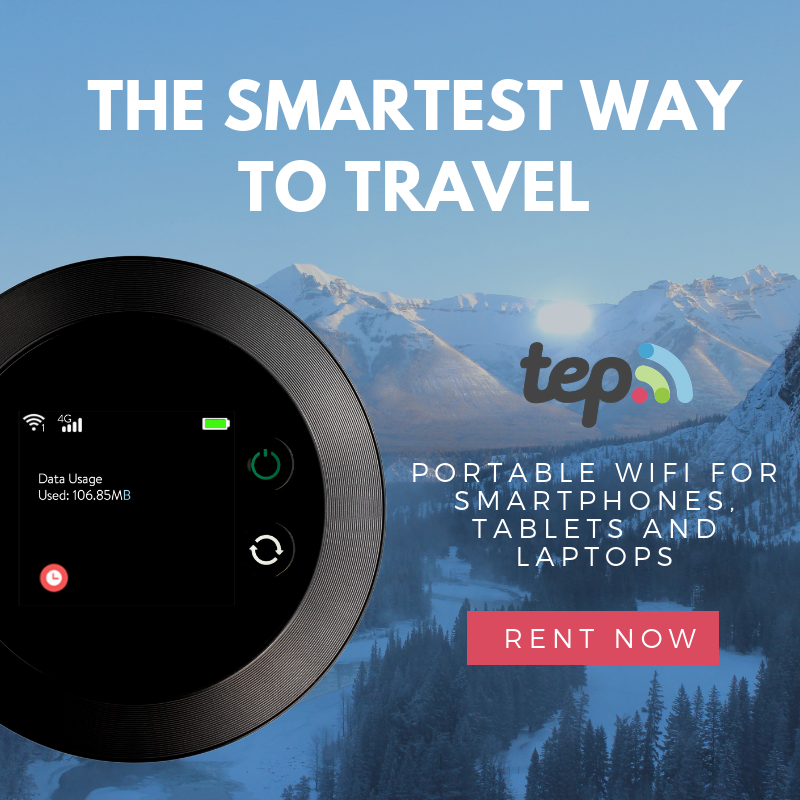 Don't forget to cap off your meal with fluffy meringue cake, Canonigo and another bestseller, Tarta de Santa Teresa, a cream-filled sponge cake with almonds and yema balls.